Firefox stopped supporting firebug and firepath, as firepath is just a add on to firebug. On November 14, with the launch of Firefox Quantum (AKA 57), support for old school extensions will stop in Firefox. That means Firebug will no longer work for many developers. 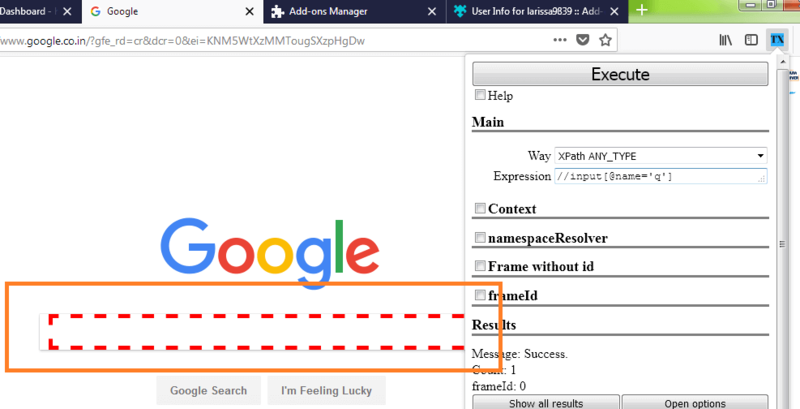 There are other add ons to overcome firebug isolation, One of the best tool to verify xpath is Try Xpath add on to firefox developed by larissa9839. 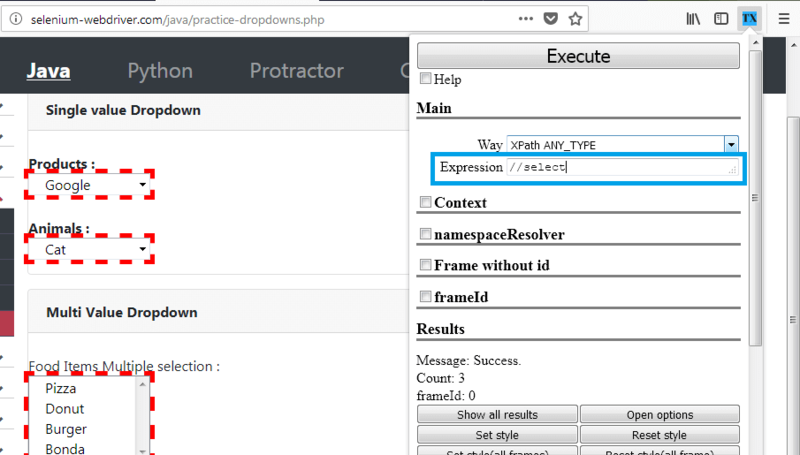 We are going to learn how to install and how to use try xpath with firefox in step by step manner to use along with selenium webdriver. 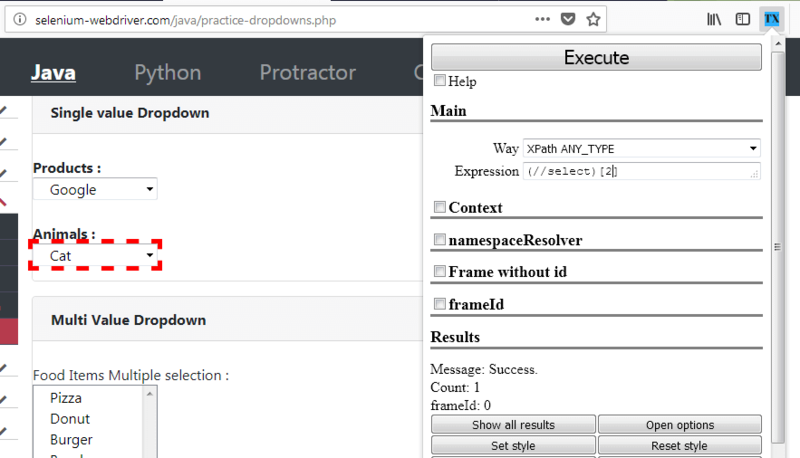 Try Xpath is one of the best alternative to firebug. However it may help user to find the xpath, Try Xpath add on's sole purpose to verify whether our xpath is matching with any tool or not. 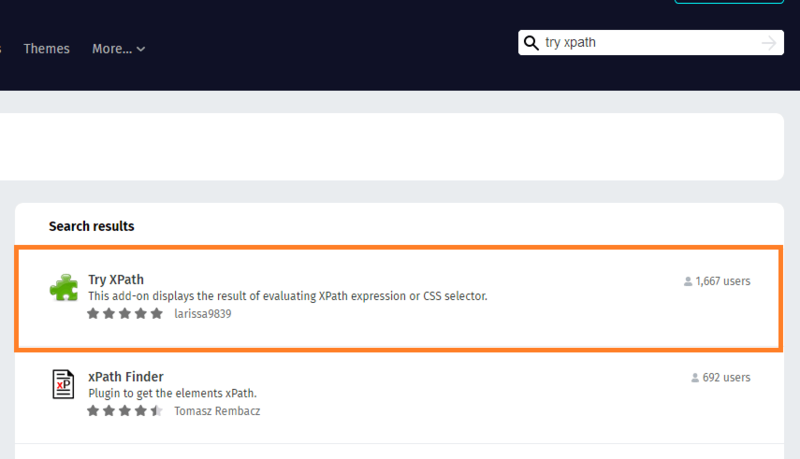 With try xpath you can verify the Xpath, CSS values in firefox latest versions. 3. If there are more than one matching elements, Try Xpath helps to focus on the required element using Focus button. 5. Scroll to to bottom of the page and Choose See More Add ons! 11. 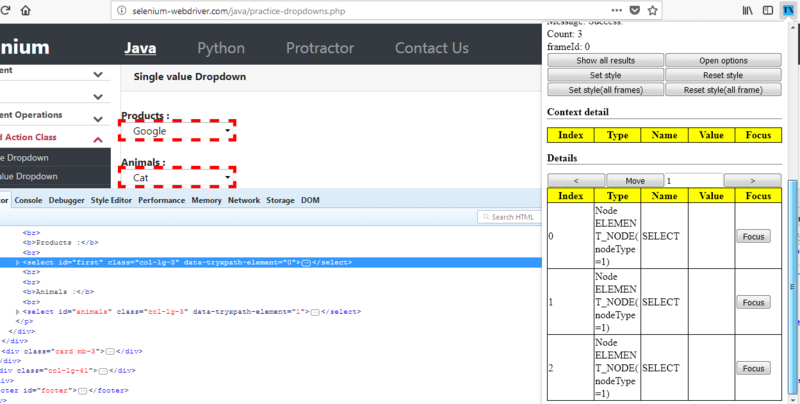 If Try Xpath installed without failure, you may see successful message. 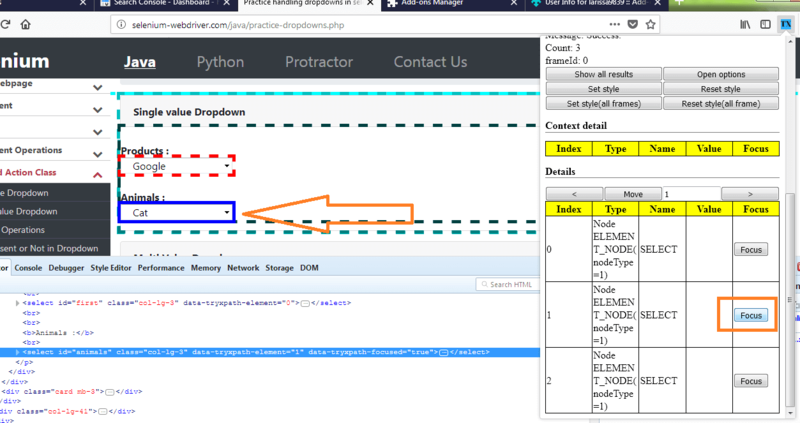 4 If there is matching element , Try Xpath highlights the element with dashed redline. 2. If there is matching element for the given CSS value , Try Xpath highlights the element with dashed redline. 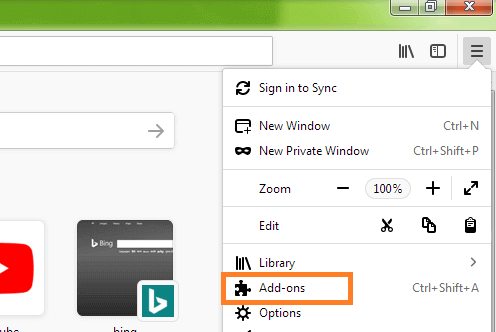 In the 8th step of installation: For me"Add to firefox" button is not active. 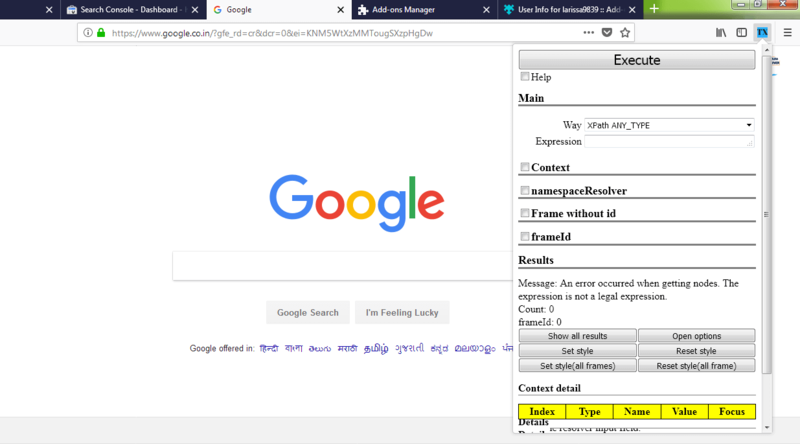 It is saying you need to download firefox to install this addon, but firefox is already installed and also downloaded from the link they have mentioned still it is not active.